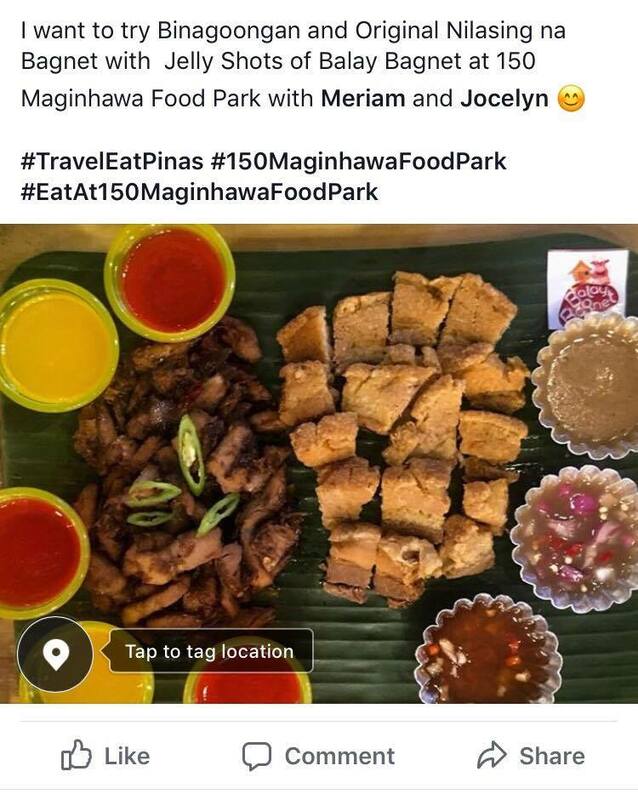 Home / 150 Maginhawa Food Park / giveaways / How to go to 150 Maginhawa Food Park / What to Eat at 150 Maginhawa Food Park / Where to Eat at 150 Maginhawa Food Park / 150 Maginhawa Food Park X Travel Eat Pinas Giveaway! 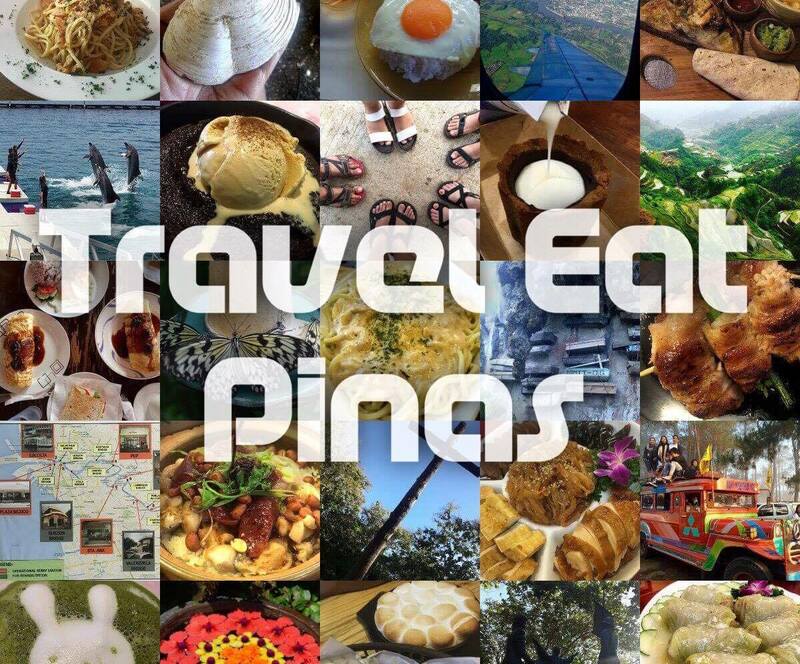 150 Maginhawa Food Park X Travel Eat Pinas Giveaway! 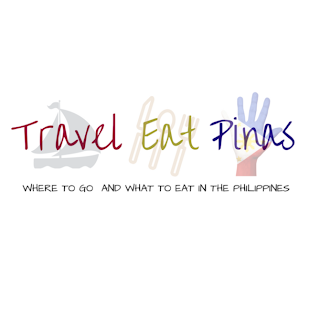 Travel Eat Pinas recently created a Food Guide for foodie lovers who are planning to dine at 150 Maginhawa Food Park. 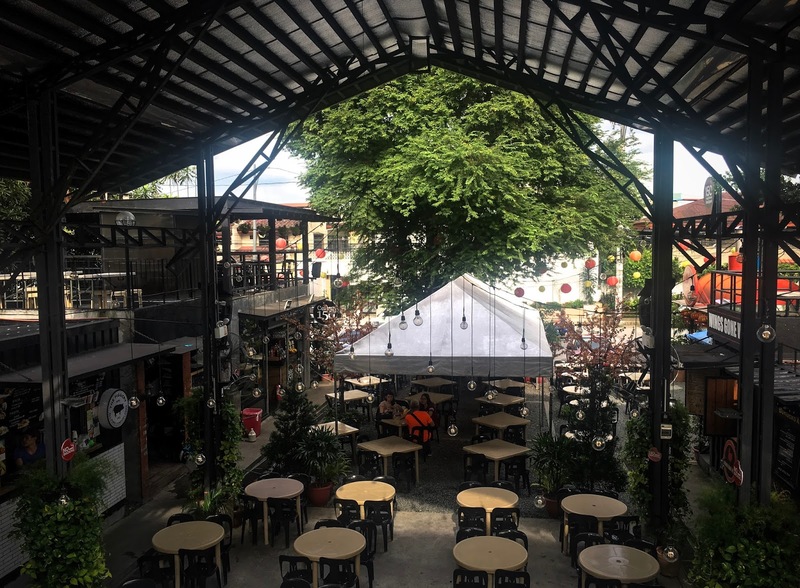 150 Maginhawa Food Park was acquired by Fruitas Group of Companies and turned the former into a comfortable and laid-back venue where food lovers can enjoy dining in a garden-like ambiance with sizable dining area and well ventilated Food Park. 150 Maginhawa Food Park has 13 food stalls with local and international cuisine that can surely satisfy your cravings for bagnet, pho noodles, churros and even ice cream. It also has a wine cellar that serves the finest wines and a food stall that serves fresh hand-pulled noodles. Variety of dishes in 150 Maginhawa Food Park. 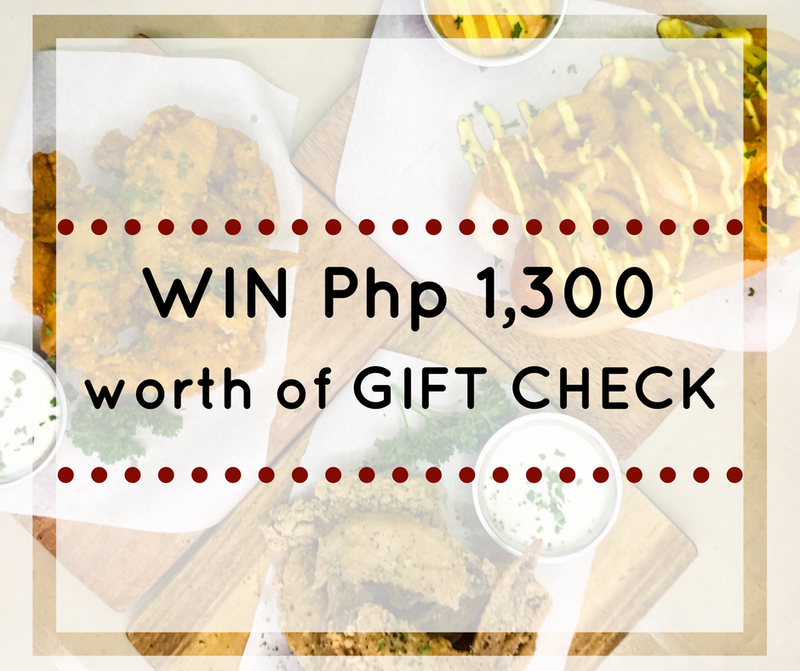 To let you experience a laid-back dining experience at 150 Maginhawa Food Park, Travel Eat Pinas is giving one lucky winner a Php 1,300 worth of Gift Check (Php 100 Gift Check for each food stall in the food park). The Gift Check is valid until December 31, 2017. 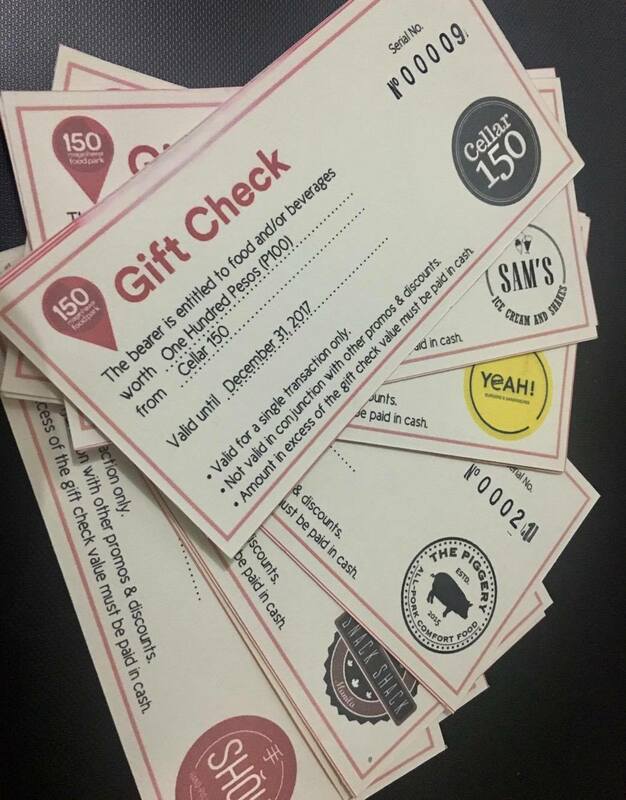 Php 1,300 worth of Gift Check that can be used by the winner at 150 Maginhawa Food Park. 1. 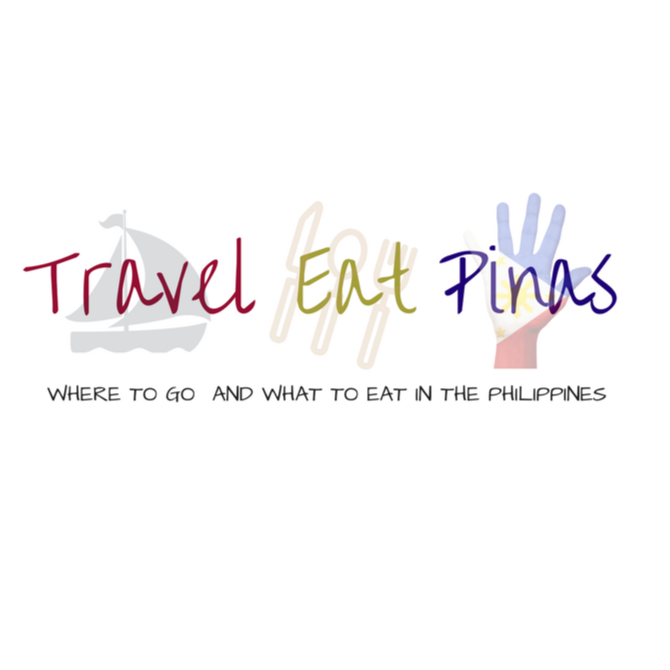 Like 150 Maginhawa Food Park and Travel Eat Pinas' Facebook Page and Instagram account. The lucky winner of Php 1,300 Gift Check from Travel Eat Pinas and 150 Maginhawa Food Park will randomly be selected using an app and will be announced on November 15, 2017. GOOD LUCK and MAKE SURE TO FOLLOW THE INSTRUCTIONS!